Nollywood actress, Nuratu Atanda, might not be a pronounced name in the industry but she was well known by those she was privilege to work with like actor, Segun Ogungbe. Nuratu who featured in the movie ‘Ibi Giga,’ was said to have died in the early hours of Wednesday, August 22nd, 2018. 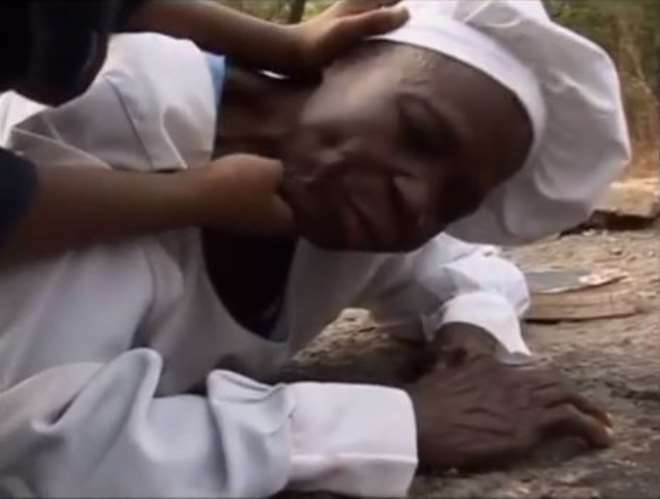 The actress better known as Iya Agba, was said to be old and has finally gone to rest in the bosso of the Lord.